This luxurious, all-natural shampoo for animals gently cleanses the skin without irritating or stripping the natural oils. Ivory Coat Glossy Coat Shampoo rejuvenates dull coats with essential oils to leave a glossy, natural shine. The unique blend of Macadamia oil, Nettle and Papaya extracts replenishes the coat, leaving it healthy and clean with a fresh scent you'll both love. 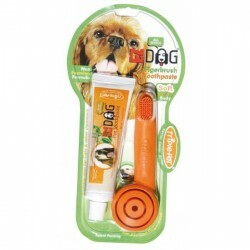 WET YOUR COMPANION THOROUGHLY, APPLY GENEROUSLY AND GENTLY MASSAGE THROUGH THEIR COAT. RINSE THOROUGHLY WITH CLEAN WARM WATER. FOR ADDITIONAL SOFTNESS & SHINE, WE RECOMMEND YOU USE WITH IVORY COAT SENSITIVE CONDITIONER. 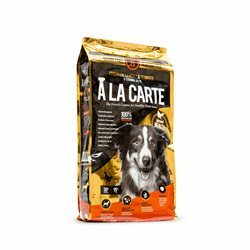 An excellent product that I would recommend to all dog owners. Using an all natural Australian made product that is paraben and sulphate free is extremely important to me. I am very pleased with the results on all our dogs' coats, including my show dog. I will continue to buy this product.